A lot is shared in the online and social media world about Ramadan. 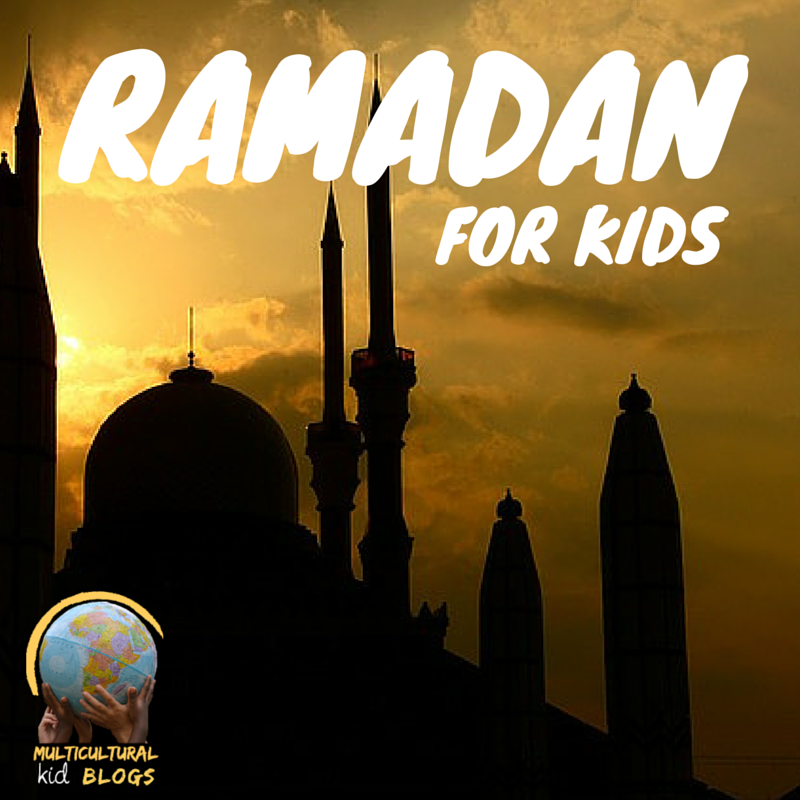 Especially for us, since we live in an Islamic country, Ramadan is very much understood and a way of life for the 30 days it lasts, whether you are fasting or not. But I find very little written about Eid, probably because people are busy celebrating with their families. Also, while Ramadan lasts a month, Eid is only celebrated over two or three days. As a child, Eid was a very exciting time for me. There was lots to look forward to on Eid day. 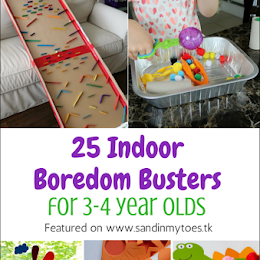 I try to create the same excitement for my boys. So, their favourite Eid traditions are similar to what I liked about Eid as a child. To put things into context, we are Indian expats living in the UAE. Eid prayers are special, and usually performed at the 'Eidgah' which is a large open space that accommodates a large number of people. Eid prayers also happen in mosques, but for kids, this just makes it a special tradiiton. 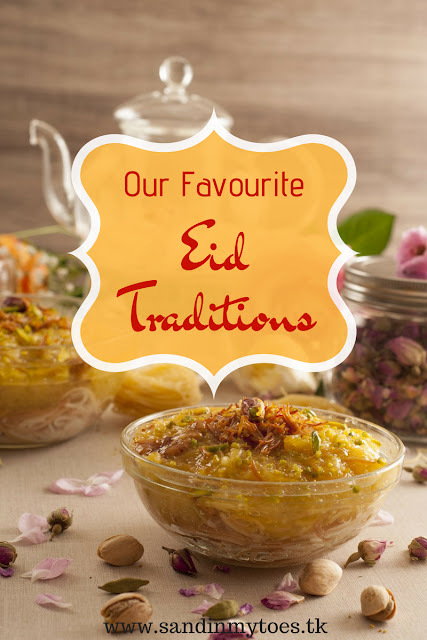 On Eid day, kids can binge on sweet desserts for breakfast, Generally, a form of thin or thick vermicelli dish with milk and nuts is prepared. In Hindi or Urdu, it is called 'sewsiyan' and this comforting, warm dessert made Eid mornings very special. This is another favourite Eid tradition of kids. 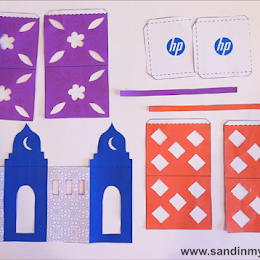 Gifts for Eid are given in the form of envelopes containing money, to the children. All elders give Eidi to kids and at the end of Eid, kids have generally amassed enough cash to buy their favourite things. The joy of wearing new clothes is unparalleled. They are traditional clothes, but many kids will have multiple sets of new clothes because they will probably drop all that delicious food on it! For girls, there is the additional thrill of wearing jewelry and bangles. No festival is truly joyful without being in the company of friends and cousins, aunts and uncles. The family always gets together on Eid. Even as expats, we are lucky to have the company of close friends who are just like family. I miss Eid back home. This is a lovely post. Reminded me of some of my own memories. I miss Eid the way it was in my childhood. It was so good with cousins around. Now I struggle to create the perfect Eid for my kids.